"In the Flesh:" A Whole New Take on Zombies | Grand Central Magazine | Your Campus. Your Story. Are you still caught up in the great zombie phenomenon? Do you love watching movies and television shows that are zombie related? If you answered yes to either of these, then you must know about BBC’s BAFTA award-winning drama “In the Flesh,” right? 1. This is a different type of zombie. 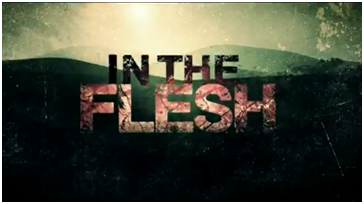 “In the Flesh” isn’t just like every other zombie flick. It’s more like “Warm Bodies” than “The Walking Dead,” yet it’s still so different. The zombies, ahem, Partially-Deceased Syndrome (PDS) Sufferers, are presented in a completely new and creative way. Sometime after “the Rising,” a period during which all the people who died in 2009 rose from the grave and went rabid, scientists discover a medication that can restore consciousness and basically return the dead back to life. The downside to this is that they are still frequently plagued by vivid images of their mistake-ridden pasts. These PDS Sufferers are provided with contact lenses and cosmetics by the government in an effort to reintroduce them to society. 2. These characters will make you want to root for the monsters. The setting of “In The Flesh” is in the fictional village of Roarton in Lancashire, England. It is here that we meet the protagonist, returning from a PDS rehabilitation center to his parent’s home. He is Kieran Walker (ironic last name, right? ), an 18-year-old artist who climbed out of his grave during “the Rising” after he committed suicide following the loss of his best friend who died in combat in Afghanistan. Walker’s sister, Jem, is a member of the Human Volunteer Force, a group that hunted down “rotters” during “the Rising,” and needless to say, she is not comfortable with her brother’s return home. In fact, most people in the village do not want PDS Sufferers to come back, meaning Walker’s family must keep his arrival a secret. Throughout the series, the introduction of key characters like Walker’s free spirited BDFF (Best Dead Friend Forever) Amy Dyer and the mysterious (and handsome!) Simon Monroe, prove to be vital in Walker’s transformation to a more confident being. 3. There is a deeper meaning behind the zombie story line. 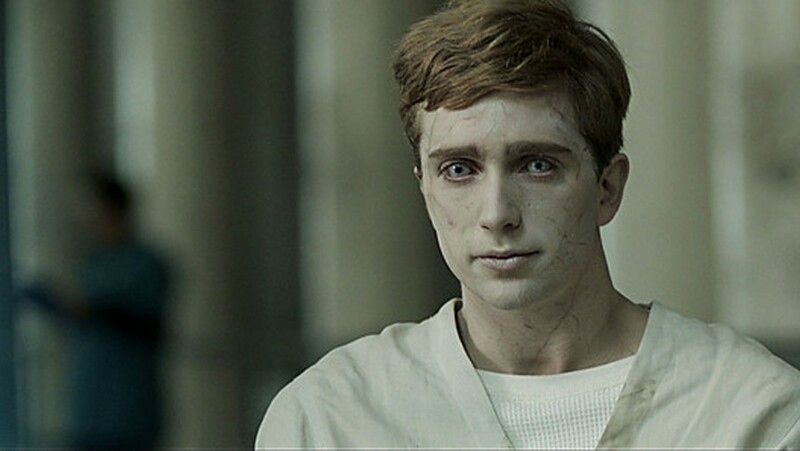 “In the Flesh” isn’t even about zombies, really. It’s about the struggles of accepting a new way of life. It’s about accepting who you are and what you may have done in the past. It’s about dealing with complicated issues within society and within a family. In other words, it’s an insightful and poignant drama that will probably make you want to cry. Trust me, I’ve cried multiple times. I’m personally tired of shows like “Teen Mom” and “Dancing with the Stars” dominating television networks. Having a thought-provoking show like this is incredibly refreshing and definitely welcome on my television screen anytime. But, don’t worry. 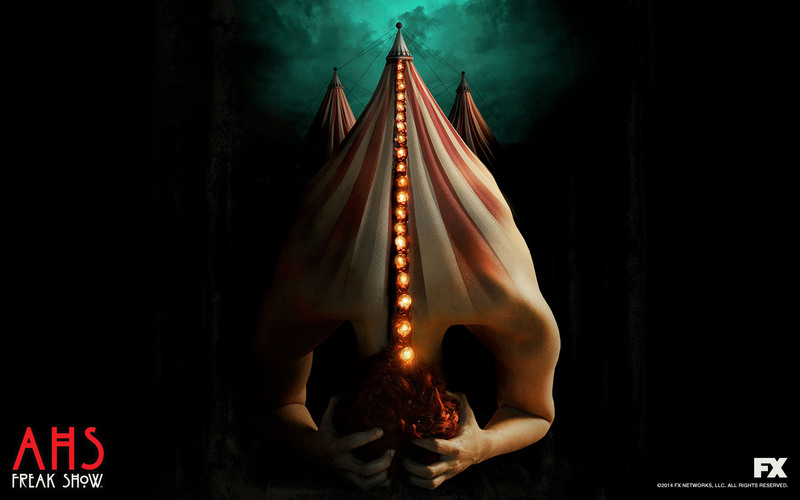 This show is more than just a series of painfully dark imagery – some of the writing will make you laugh like crazy. What happens when two zombies go to a rave? I bet you’ve never thought about that before. By the way, the answer is hilarious. There are loads of things that I can’t divulge without spoiling the plot line, but without giving away too much, you’ll see many tantalizing story lines that include governmental debacles, a life-threatening drug called “Blue Oblivion” and even a zombie prophet. The sad part is, there are only two seasons (with a petition out there in cyberspace urging for a third), but you can fly through them in the blink of an eye. The show is so remarkable that it’s quite possible to watch all of the episodes in one sitting. Be careful though! This show could induce nightmares. I have so many dreams about zombies, but that is another sorry for another time. Separator image Posted in Opinion and tagged with Andrea Henk, BBC, In the Flesh, zombies.